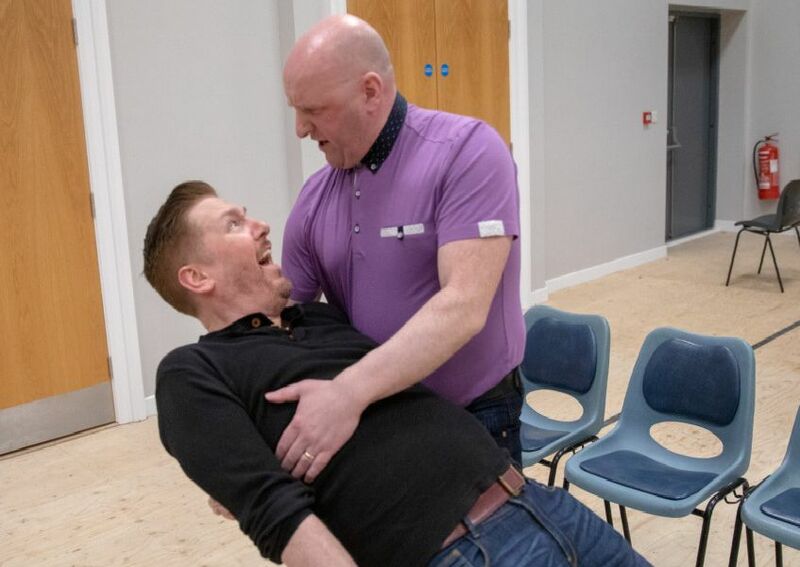 Ballywillan Drama Group’s production of Little Shop of Horrors runs in the Riverside Theatre in Coleraine from April 6 - 13. The cast and crew have been hard at work perfecting this hilarious, kooky and crazy show. Here they are in rehearsals.